Written for anyone who has an idea for a business, but doesn’t know how to go about starting it, Six-Week Start-Up 3rd Ed. takes readers from idea to “open-for-business.” This unique book provides in-depth coverage on business concept clarification, goal definition, money matters, market research, sales, marketing, government requirements, hiring employees, and more. Designed to keep readers on track, Six-Week Start-Up 3rd Ed. 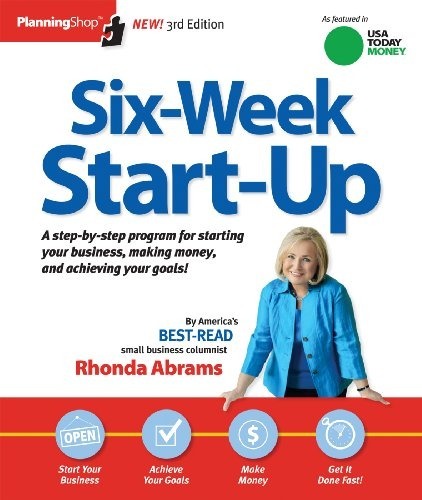 includes week-by-week checklists, worksheets to sort through important issues and decisions, “Questions to Ask,” “Red-Tape Alerts,” resources, and expert advice from Rhonda Abrams, America’s most read small business columnist. Week 6. open Your Doors! I always like business books that present the information in the format of a goal with a deadline, such as the case with this book and the focus on 6 weeks to start up. The titles of these books usually overpromise. 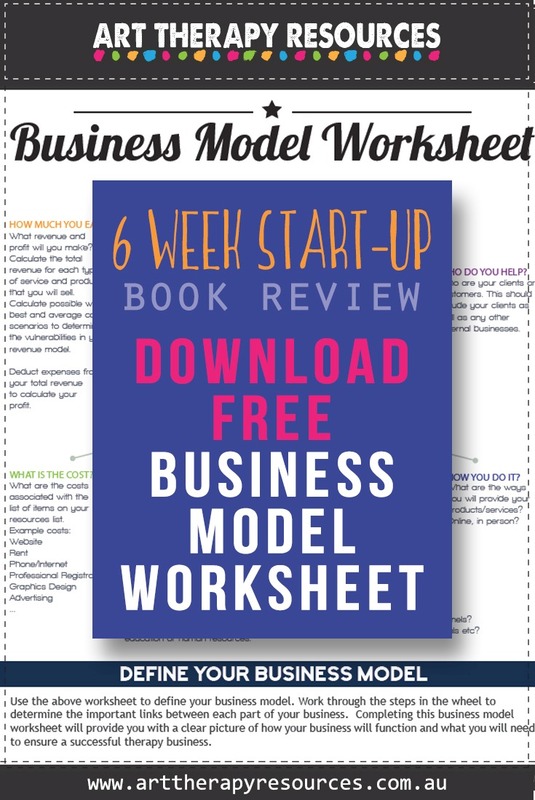 Based on most business startups, 6 weeks will certainly help to start your business and even make some money but it won’t be enough to start tackling your overall business goals. If your business goal is to get your business started, then it will definitely help you achieve that overall goal. Based on most business startups, 6 weeks will certainly help to start your business and even make some money but it won’t be enough to start tackling your overall business goals. If your business goal is to get your business started, then it will definitely help you achieve that overall goal. The startup list is comprehensive and aims to cover a wide range of business types including those that need to rent space, work from home, work on the go, or share an office space. The topics covered are exactly what you will need to think about when starting any business. The checklist also extends to setting up your website and using online marketing. The book is heavily based on conducting business in the US, however, this only matters when covering the content in ‘Week 3 Cutting Through The Red Tape’ as this section refers to legal and ownership issues. Business advice books can often become outdated quickly as new legislation, taxes and online strategies change regularly. However, this book has advice that remains relevant for any business that wants to establish a strong foundation for their business and execute the essential steps to get started. The structure of the book is very easy to read as it is broken down into simple steps. 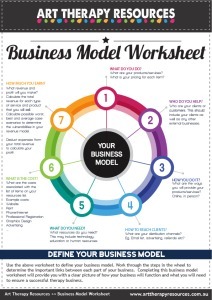 It is written in the form of an actionable workbook where you use the book to help start your business. This book is a great step by step guide to help motivate you as well as provide you with the most direct path to start your business.